Ram Charan's Vinaya Vidheya Rama is scheduled for a grand scale release on January 13 for Sankranthi, and he has been promoting the film participating in the interviews. The actor has also revealed some news about his next period drop film RRR. When Rajamouli narrated the script, I was in surprise how a person can get such thought. 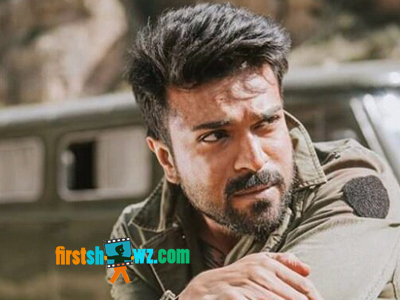 It was Tarak who reacted first, but it took me a while to get over my surprise" said Ram Charan. Looks like Rajamouli certainly stunned his both heroes with his outstanding script. The first schedule of the film has been completed and the second schedule will begin in few days. Speaking about his relation with NTR, Charan said, "I have been friends with Tarak from years now, and not just Tarak, but I also share close bond with Mahesh."